The 2019 Hyundai Elantra facelift will come with considerable cosmetic updates, along with a host of new and updated features, while the engine options are expected to remain unchanged. 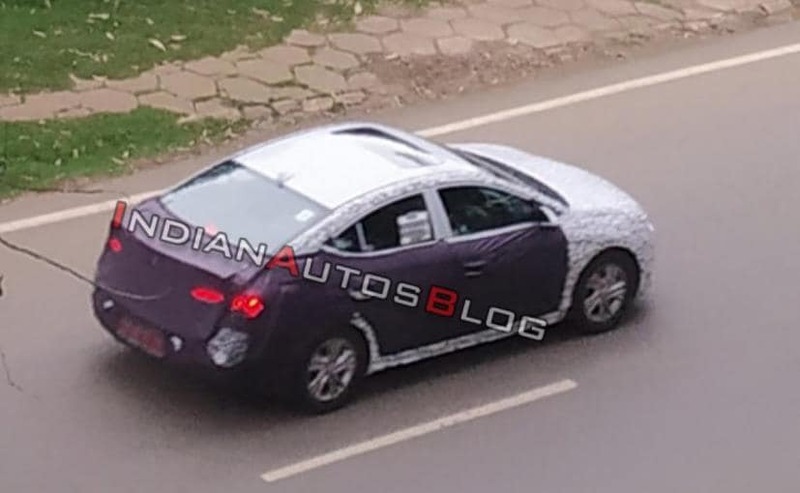 Images of a test mule of the 2019 Hyundai Elantra facelift has recently surfaced online. 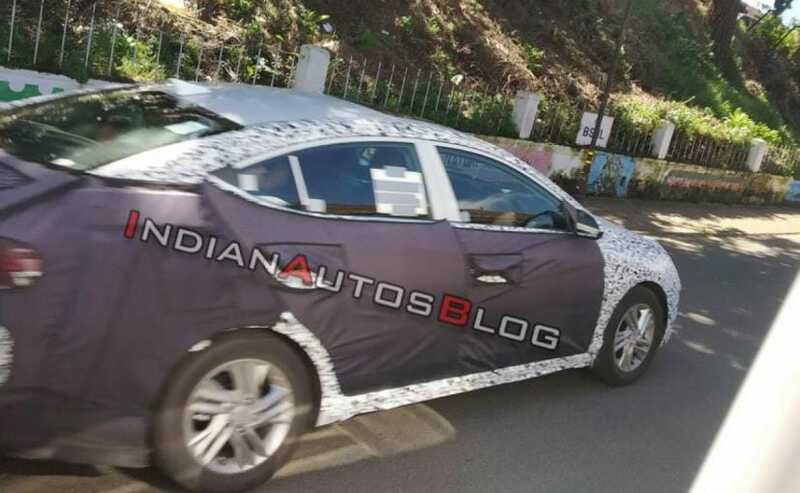 Expected to be launched in India sometime next year, the test mule of the facelifted Elantra is said to have been spotted in Ooty, and this is the first time that the car has been seen in India. The facelifted 2019 Hyundai Elantra will come with considerable cosmetic updates, along with a host of new and updated features, while the engine options are expected to remain unchanged. It's been almost over two years since the current-generation Hyundai Elantra was launched in India, and 2019 would be the right time for the carmaker to introduce the mid-life facelift. It was early this year, in August 2018, when Hyundai first revealed the Elantra facelift in the US, and back then we had told you all about it. Similar to the outgoing model, we also expect the facelifted Elantra to come with few minor changes compared to the US-spec Elantra. 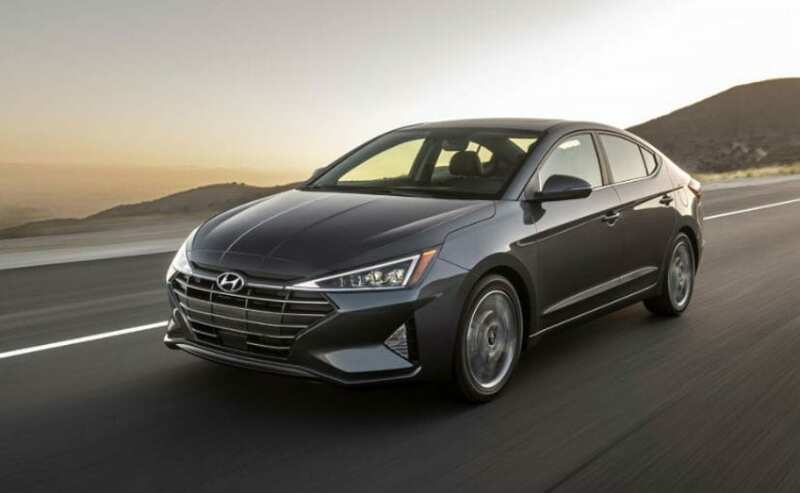 Visually, the global-spec 2019 Hyundai Elantra gets an updated face, equipped with an all-new, larger grille, a new muscular bumper, new LED DRLs, and a new hood with bold character lines. Towards the sides, the car gets new 1-6 and 17-inch wheel options, along with a more coupe-like sloping roofline. At the rear section, the car features a new trunk lid along with revised bumper and new taillights. The number plate recess has now moved to the rear bumper. Most of these features will be carried over to the India-spec model. 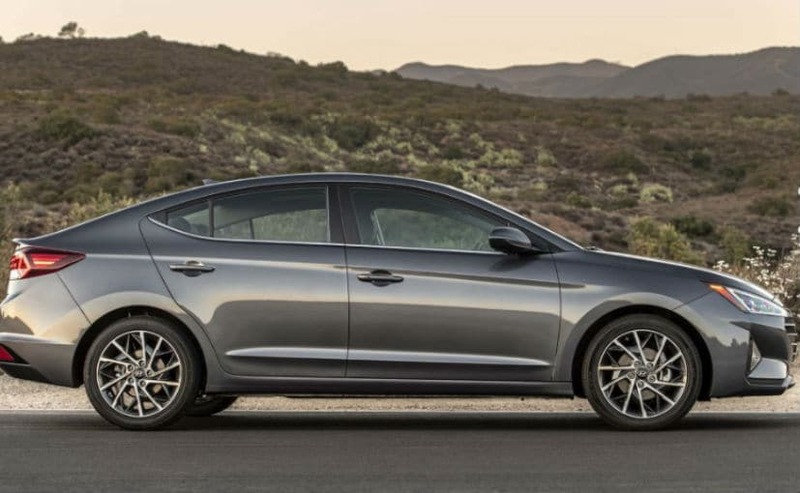 The global-spec 2019 Hyundai Elantra also comes with a host of new safety features like - forward collision warning with automatic emergency braking, blind-spot monitors, lane departure warning with active lane control and a rear-view camera with cross-traffic alert. These are in addition to the pedestrian detection system and a feature called Safe Exit Assist that alerts the passengers of a potential danger while exiting the sedan. How much of it will make to the India-spec model is still unknown. Under the hood, the 2019 Hyundai Elantra is likely to continue with the existing 2.0-litre petrol engine and a 1.6-litre diesel motor. while the petrol motor makes a class-leading 150bhp and develops a peak torque of 192Nm, the oil burner offers a maximum of 126bhp and develops a peak torque of 260Nm. Transmission options for both the engines include a 6-speed manual gearbox and a 6-speed automatic unit.